It’s hard to fault the marketing for Godzilla: King of the Monsters, which delivered one of the best trailers of 2018 back in July. But while the Legendary production is expected to bring in a respectable number of filmgoers when it comes out in just over seven weeks from now, the current projections still leave a little to be desired. 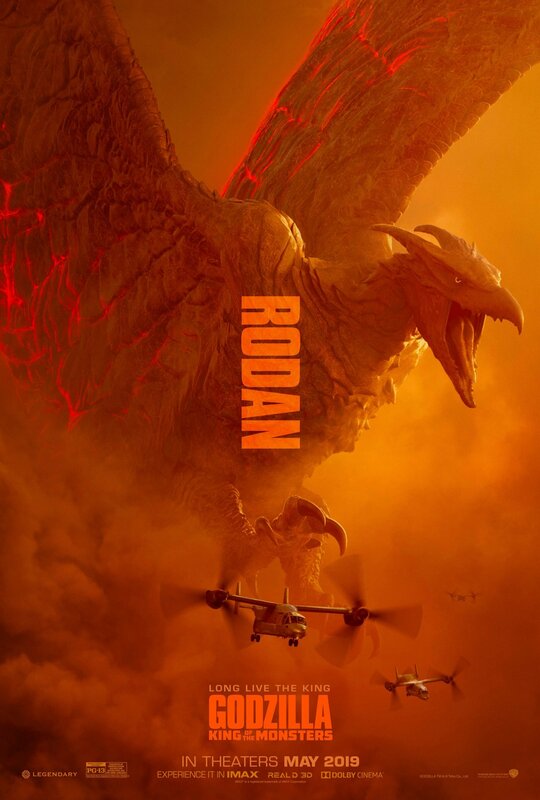 According to BoxOfficePro, long range tracking has Michael Dougherty’s blockbuster headed for a domestic debut in the range of $40-$60 million. Again, that’s nothing to be sniffed at, but seeing how 2014’s Godzilla saw an opening weekend haul of over $90 million, it’s hard to ignore the significant decline. That being said, the last MonsterVerse release, Kong: Skull Island, also took in $60 million domestically when it debuted in 2017. So perhaps an opening in this ballpark is just the norm for giant monster movies these days. Another factor to take into account is competition. 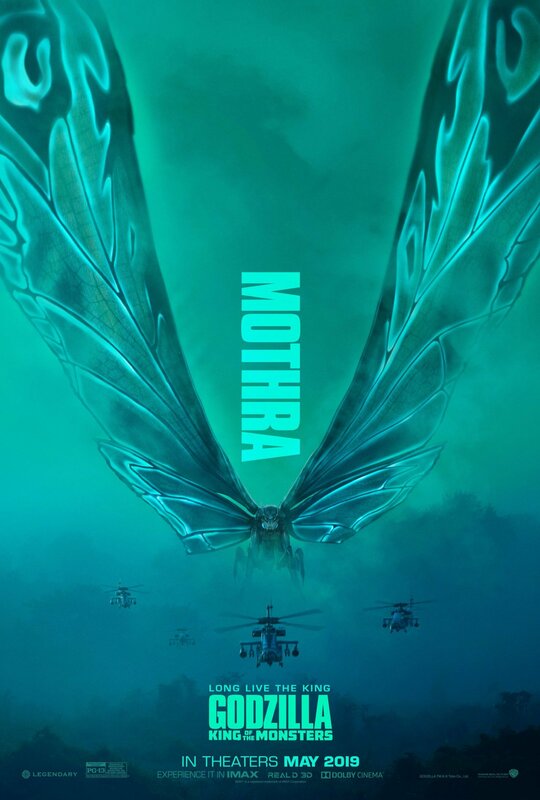 On the one hand, the biggest film to open against the 2014 Godzilla was Disney’s Million Dollar Arm, which finished the weekend in fourth place with a mere $10.5 million. In second place was Neighbors, which was already on its second week, and in third was Godzilla’s only major franchise competitor, The Amazing Spider-Man 2, which was in the third week of an underwhelming run. On the other hand, King of the Monsters is going up against Paramount’s Rocketman, which is currently projected to have an opening in the range of $25-$45 million. While these may not be staggering numbers, they still mark the Elton John biopic as a bigger competitor than Godzilla had to face. Of course, we’re still in early days here, and these forecasts could change dramatically in the coming weeks. 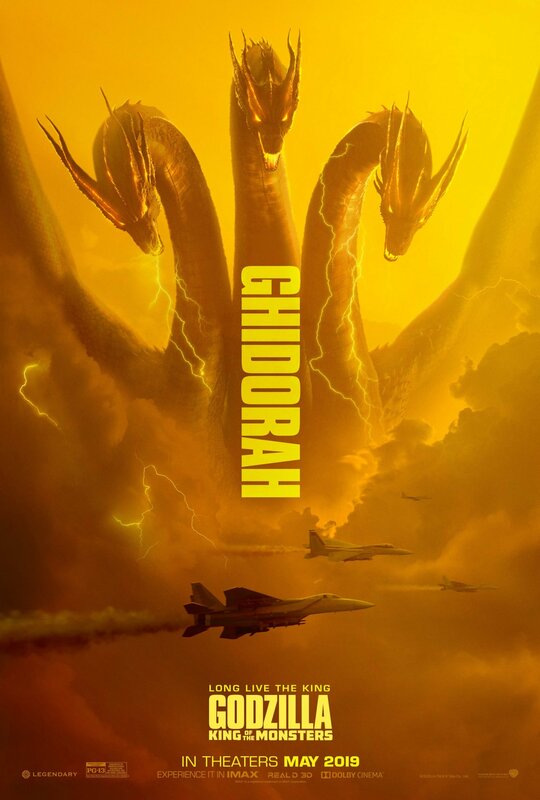 Either way, the real test comes when Godzilla: King of the Monsters hits theaters on May 31st.